Roger is a huge cookie fan, and I must say, that for me, it’s a toss up between cookies and cake–but I do love cookies (especially keto cookies). That’s why I came up with these tasty Cream Cheese Cookies. They’re perfect for when the Cookie Monster strikes! These Cream Cheese Cookies are quick and simple to throw together. 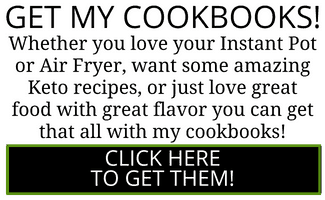 Not to mention, they don’t take a mile long list of ingredients either. From start to finish, the entire process takes about half an hour. I truly love my cookies when it comes to dessert or snack options. 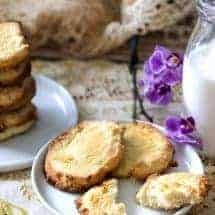 I’ve come up with these Cream Cheese Cookies along with some other low carb desserts that really help you when you’re’ just dying for a little something indulgent, but something that won’t knock you out of ketosis. 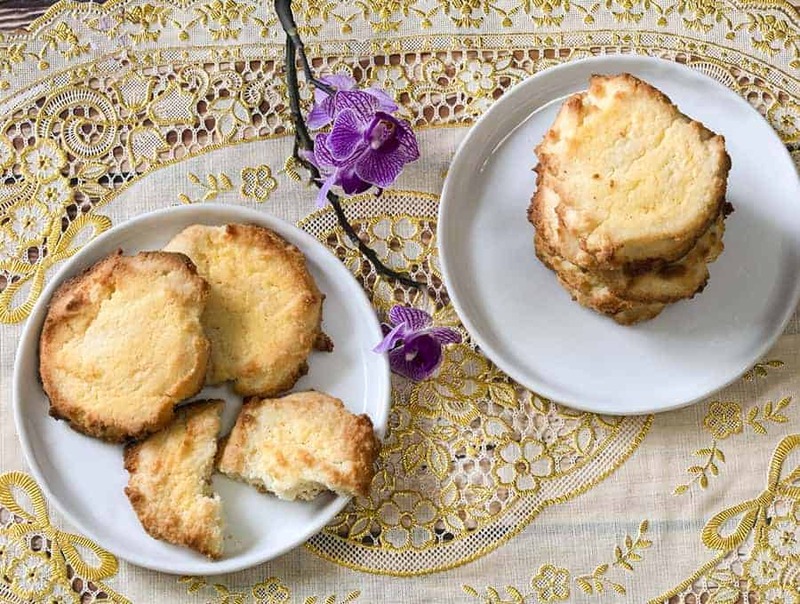 Honestly, when you take a bite of these Cream Cheese Cookies, you won’t believe it’s keto. No worries, it won’t throw you out of ketosis. If you follow the directions and ingredients, you are definitely within the keto diet guidelines. As with a lot of keto baking, you should carefully wrap and store these cookies in the refrigerator. 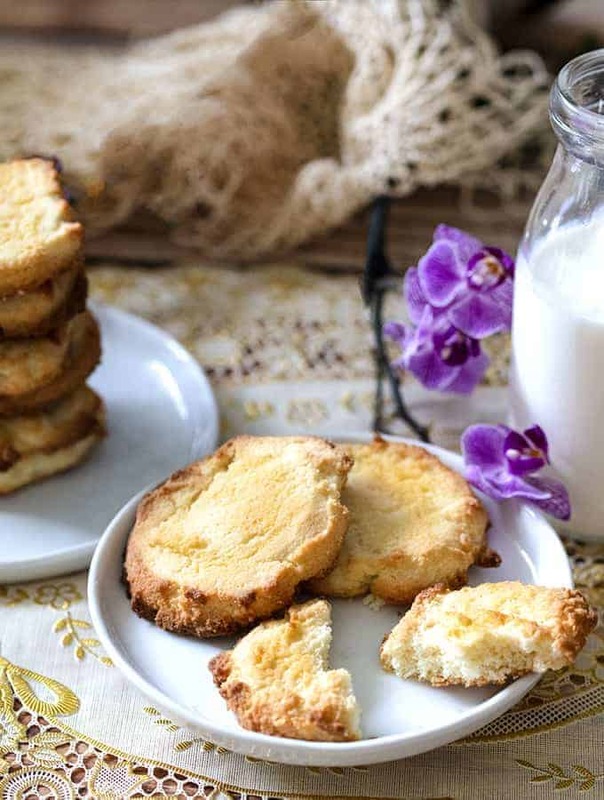 When they’re first done, these Keto Cream cheese cookies are likely to be a little soft and crumbly. But if you let them cool completely (if you have that much patience!) you will be richly rewarded. You can store these cookies in the refrigerator for about 3-5 days. They also freeze well, but you have to be patient about defrosting them. Do not try to defrost in a microwave. That didn’t work out so well for me! I do love these Keto Cream Cheese cookies dunked into a hot cup of masala chai. or alongside my Keto Iced caramel Macchiato recipe. You can also serve them with a small dollop of sugar-free preserves if you’d like. But honestly, I’m not sure they need anything else. They’re moist, soft little morsels of delight. If you’re looking for more great keto cookies, check out my Keto Chocolate Chip Cookies. They’re delightfully warm, gooey, chocolaty and completely low carb! 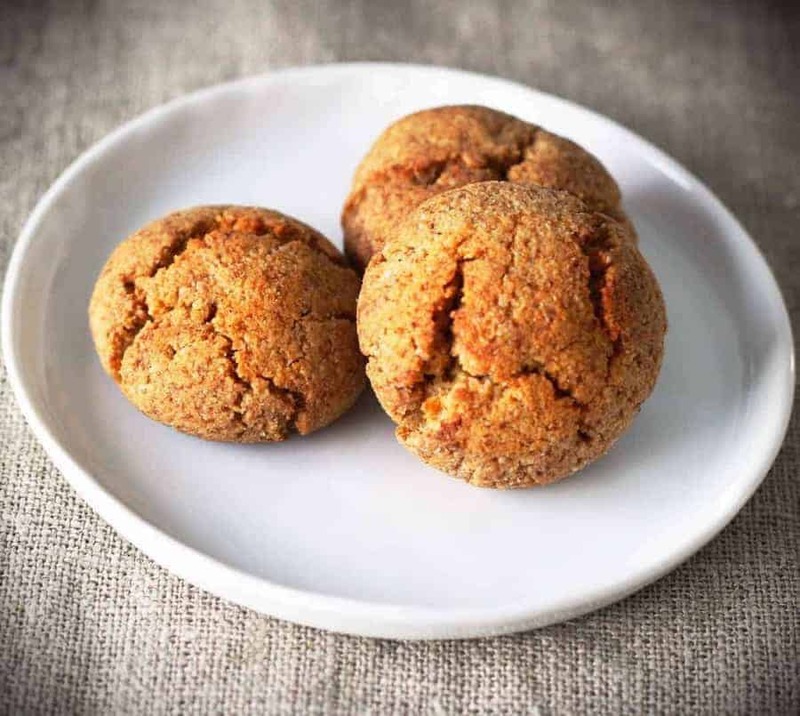 These Gluten-Free Spiced Keto Cookies are another great example of some cookies that are so delicious you won’t be able to tell they’re low carb. Give them a try as well! I know it can be hard to believe that these are keto cookies. However, they definitely are. So, throw a batch together and enjoy knocking that sweet tooth craving out of the water while still complying with your planned way of eating. 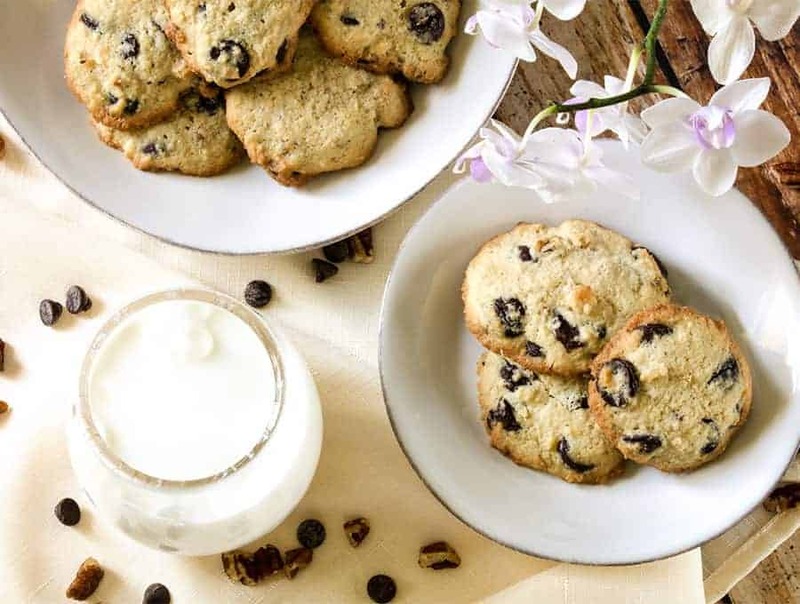 In this keto Cream Cheese cookies recipe, the cream cheese really helps not just provide creaminess, and a slight tang, it actually also helps hold that almond flour together and makes the cookies easy to hold together. They are a little crumbly when hot, so if you can be patient and let them cool off completely, you will be a lot happier with these keto cookies once you are done. Not that I’m the most patient person in the world, but for a good cookie? Yeah, I think I will hold a little! These Cream Cheese Cookies are the perfect way to get your sweet tooth fix while keeping it low carb. 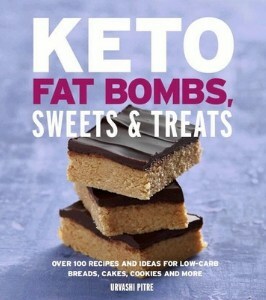 They're so good you won't believe they're keto! In a small bowl, stir together the almond flour, coconut flour, baking powder, and salt and set aside. Using a paddle attachment on a stand mixer, or using a hand mixer, cream together the cream cheese, butter, and Truvia until fluffy. Add the egg and almond extract and beat until well incorporated. Gradually add in the almond flour, baking powder and salt. almond extract and egg. Cover the bowl and chill the dough in the fridge for about 30 minutes. Meanwhile preheat the oven to 350F. Line a 9 x 13 cookie sheet with parchment paper. Remove the dough from the fridge and scoop out the 2 tablespoons of dough at a time. Flatten each cookie. Bake for 22 minutes, or until golden brown. 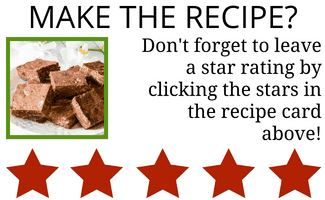 Press down in the middle of the cookie with your thumb before baking to create an indent. Fill with sugar free preservers and bake. 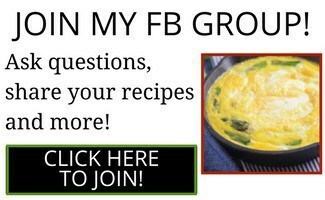 Omit Almond extract and use 1 tablespoon orange zest and orange extract, or use 1 tablespoon lemon zest and lemon extract.